Haze autoflowering 2.0 is the result of crossing Haze automatic with an elite clone of Jack Herer. The quantity of resin has increased a lot and has an incense aroma with hints of pine, wood and lemon. The effect is clearly stronger than the previous version. The height of the plant has been increased 20%, allowing the structure of the side leaves to develop completely, leading us to a better yield. It is very productive due to its dense structure, with short internodes that facilitate the production of flower clusters throughout the plant. The buds are tight and hard, full of sticky resin and small amount of tiny leafs. It is very stable and there is no much variation from one plant to another. This is an interesting characteristic when “Sea of Green” technic is used indoors or for that balcony in which we do not want any plant to stand out from the rest. 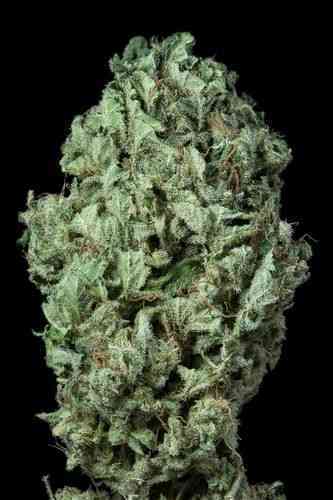 To get the most of this lovely genetics, this strain needs lots of nutrients. 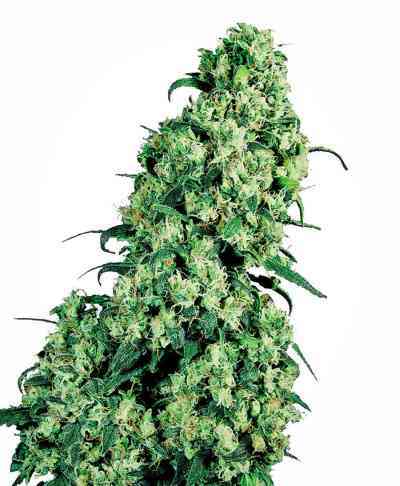 If you are looking for a producing sativa in an autoflowering strain, this is your best bet.